On the day whistleblower Chelsea Manning is released from prison, RT looks back on ‘Collateral Murder,’ the most explosive revelation from Manning’s leaked documents – a haunting video depicting US military killing Iraqi civilians. The ‘Collateral Murder’ video shows an aerial attack carried out by US Apache helicopters in East Baghdad in 2007, which killed more than a dozen people. Two Reuters staff – journalist Namir Noor-Eldeen and camera assistant Saeed Chmagh – were killed in the attack, along with driver Saleh Matasher Tomal, whose two children Sayeed and Doha were injured when the US opened fire as their father attempted to help the injured. “The official statement on this incident initially listed all adults as insurgents and claimed the US military did not know how the deaths occurred,” WikiLeaks reported at the time. Hrafnsson was sitting in a Reykjavik cafe with WikiLeaks Editor Julian Assange in 2010 when he first watched the footage. “You have to see this,” Assange told him. “I instantly saw that this would probably be the biggest news story I had worked on,” Hrafnsson recalled. Hrafnsson watched the footage “hundreds of times, frame by frame,” as he investigated it, eventually travelling to Iraq to meet with relatives of those killed. The footage not only shows the US military knew the dead were not all insurgents, but reveals the callous attitudes of the soldiers. 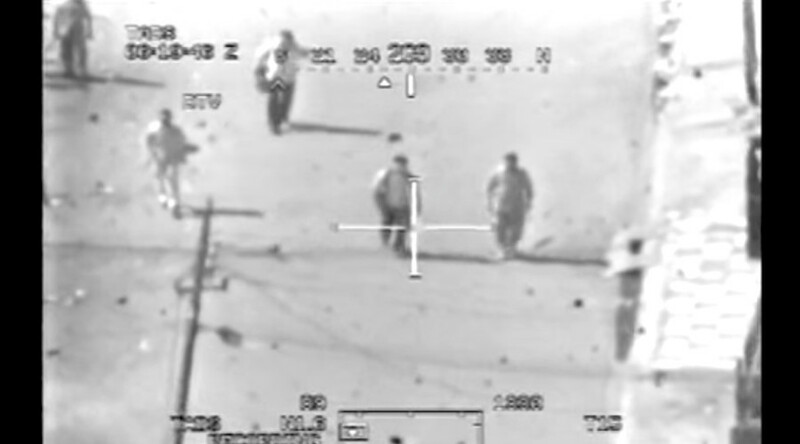 After initially engaging and shooting around eight people, including Eldeen and Chmagh, the footage shows the helicopters open fire again, targeting a van driven by Matasher, who was attempting to help the wounded Chmagh. The Apache crew are later heard laughing at the “12 to 15 bodies,” on the ground and the sight of a Humvee running over one of the injured. “I think they just drove over a body,” one says. “Really, haha!” another replies. “Look at those dead bastards,” another crew member is heard saying during the video. The footage shows that, after the military realized children had been injured in the attack, a medic wanted to take them to a military clinic. However, they were ordered to give the children to police to be taken to a local hospital. “Well it’s their fault for bringing their kids into a battle,” one of the Apache soldiers is heard saying. “That’s right,” another agrees. Hrafnsson said he was “compelled to know why the children were there, who was with them in the car.” After hiring a man in Iraq to find the children, he traveled to Baghdad days before WikiLeaks’ publishing date of April 5. 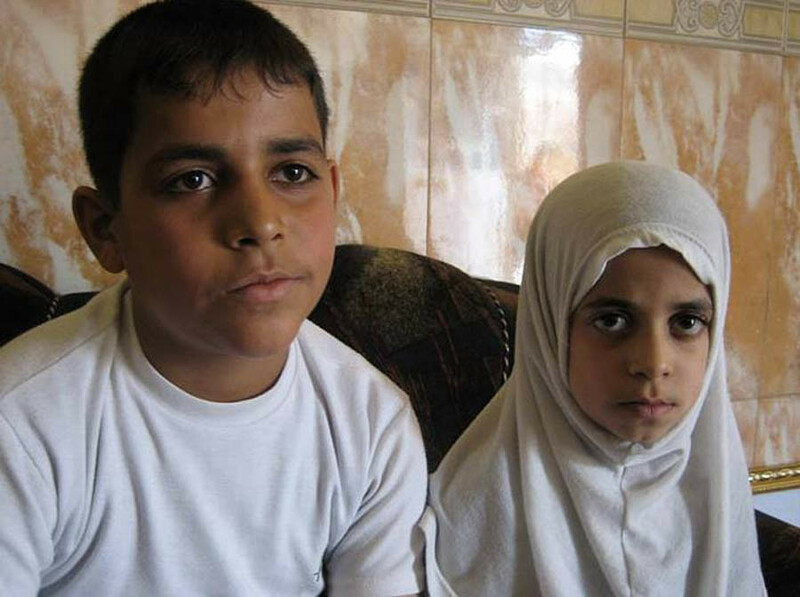 He met with Matasher’s children, Sayeed and Doha, and relatives of others who lost people in the attack. They checked hospital records and spoke to locals, not disclosing that they had video evidence of the attack they were describing. The military had refused to tell Reuters how its staff were killed that day. The organization had attempted to obtain the video of the incident through Freedom of Information requests, but had no luck. A 2007 military investigation had cleared everyone involved of wrongdoing, and the military claimed it had no knowledge of how the two children got injured.